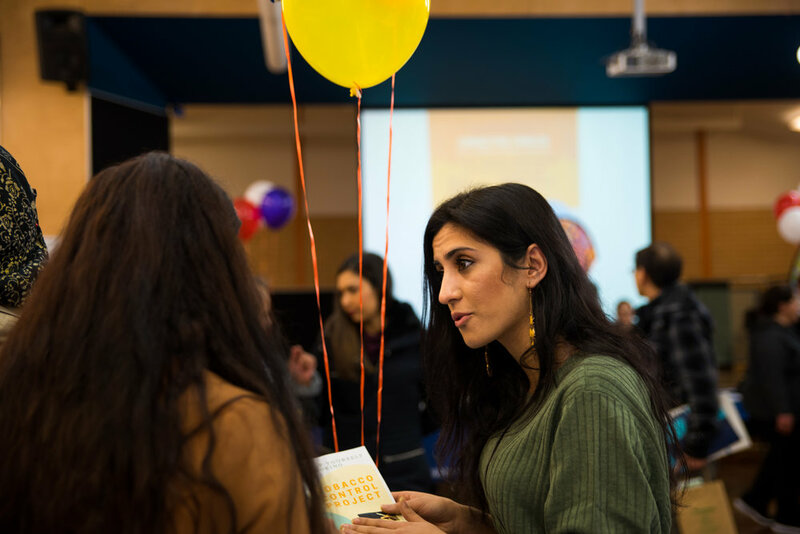 People from CALD backgrounds across Western Sydney will gather at Auburn Centre for Community this Thursday 15th February for the Health and Wellness Expo. Attendees will receive free health check ups on the day from health care professionals, learn about preventative measures they can take to safeguard their health and about health care services available to them. Dalya Karezi, Tobacco Health Officer for Community Migrant Resource Centre (CMRC) works specifically with Middle Eastern communities to educate them about the dangers of all forms of smoking. She spoke about the intent behind the forum, "The aim is to motivate the community and make them proactive about their health. We want to let them know that health is primary for them and to not only think about health in terms of pathological diseases, but in a more holistic sense." 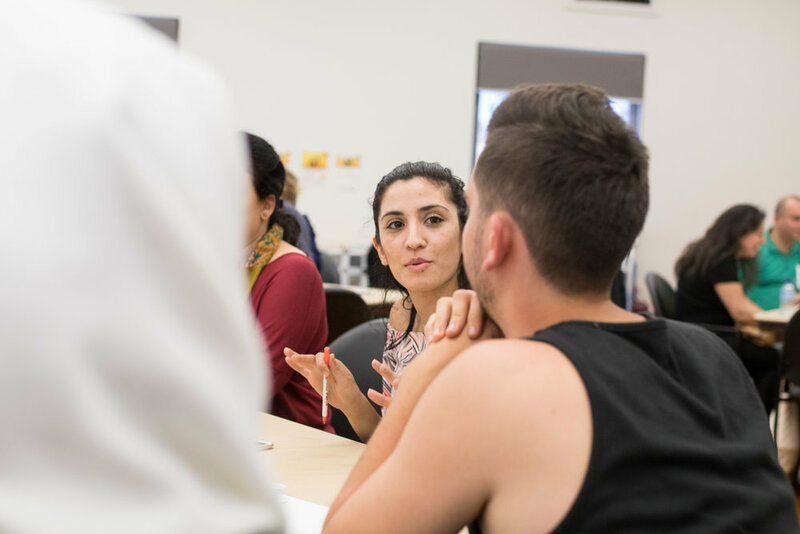 Dalya has been working closely with Arabic speaking populations and healthcare professionals in the Cumberland local government area over the past several months to develop a Tobacco Control Program. "The program cuts across four levels of engagement, training GPs and specialists, building a model for youth, training frontline staff and finally community engagement." "On all levels the aim is to enable individuals to make healthier choices and facilitate others around them to do the same." Dalya will be at the Expo to answer questions about what practical steps people can take towards smoking cessation and also provide carbon monoxide testing for individuals.